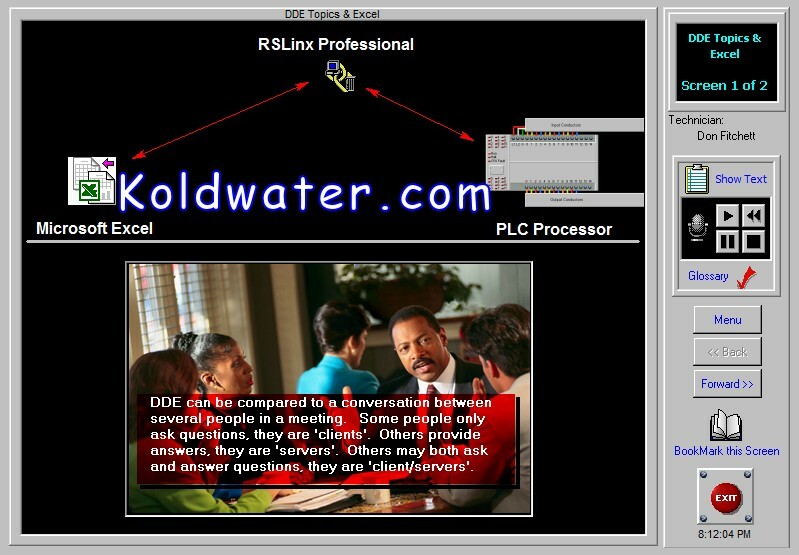 Also a great intro to SCADA (Supervisory Control and Data Acquisition) Training. 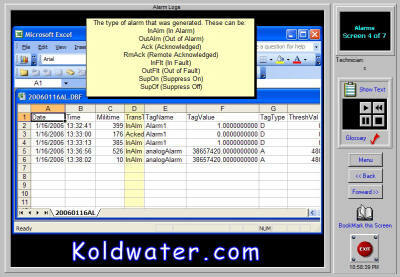 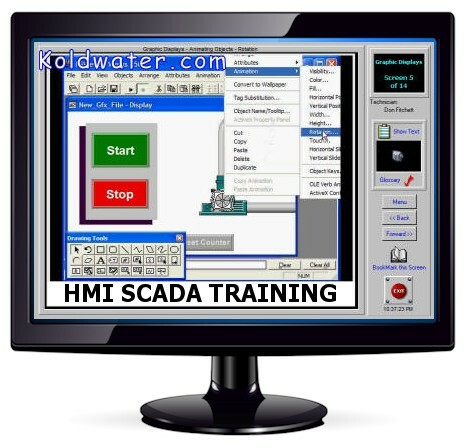 Both HMI and SCADA are becoming more important than ever in the world of industrial automation controls. 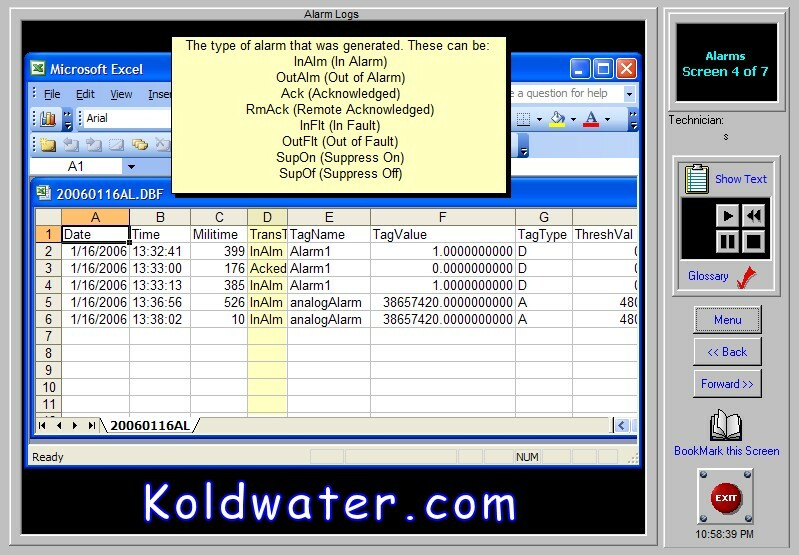 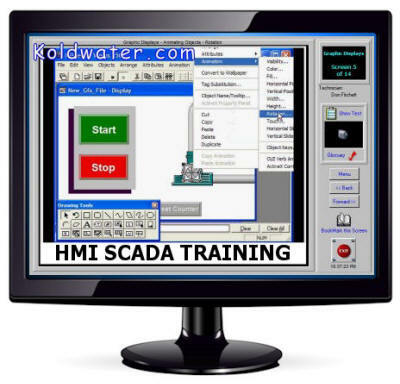 The ViewTrainer HMI SCADA training software provides you with the basic knowledge to begin building these complex systems. This HMI Training software is a great supplemental course for those who have taken the PLC & PAC courses.